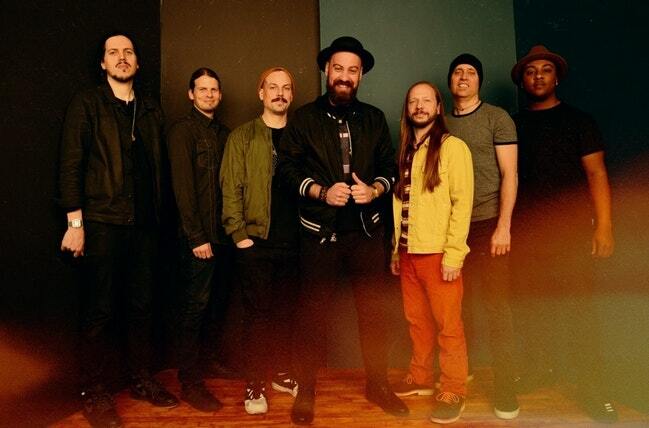 The Motet live at White Eagle Hall on Thursday, May 23rd. Doors open at 7:00PM, the show is 18+. Tickets start at $20.00.